Ben Farmer (melodeon, piano accordion and caller), Paul Fergusson (fiddle), Paul Beevers (Bouzouki and Guitar), Dave Shooter on bass and Tony Harrison on drums. 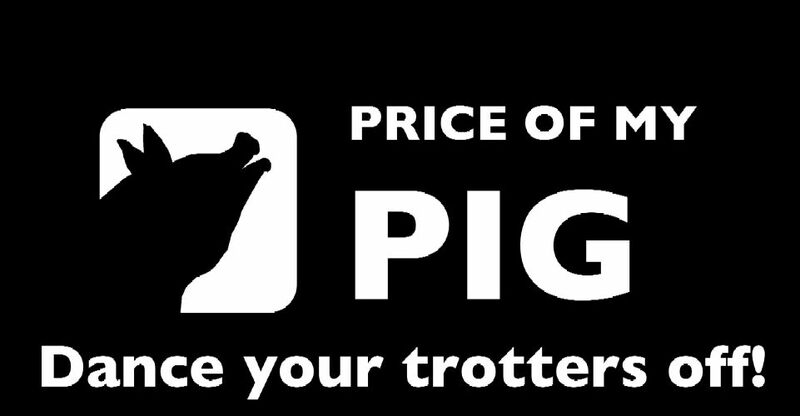 Price of My Pig perform an exciting blend of disco, reggae, ska, bhangra and more alongside Irish, English and European folk tunes played by some of the North West's finest. 'POMP' is destined to make people smile with its driving beats and memorable melodies. Mainly Irish, Scottish and European dance tunes. North West England, but will travel anywhere. 'POMP', with their driving beats and memorable melodies, are sure to be well-received at corporate and private events as well as festivals, both with and without a dance caller. Energetic, exciting and exhilarating.